Extreame Savings Item! 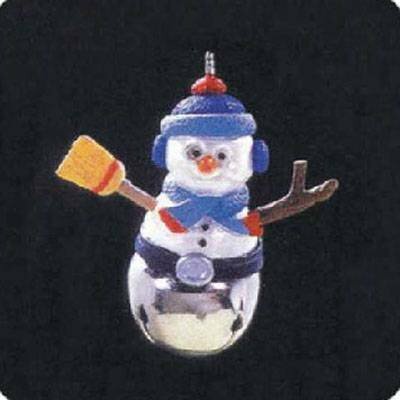 Save 46% on the Christmas Bells 3rd in Series 1997 Miniature Hallmark Ornament QXM4162 by Hallmark at Two Clock. MPN: QXM4162. Hurry! Limited time offer. Offer valid only while supplies last.